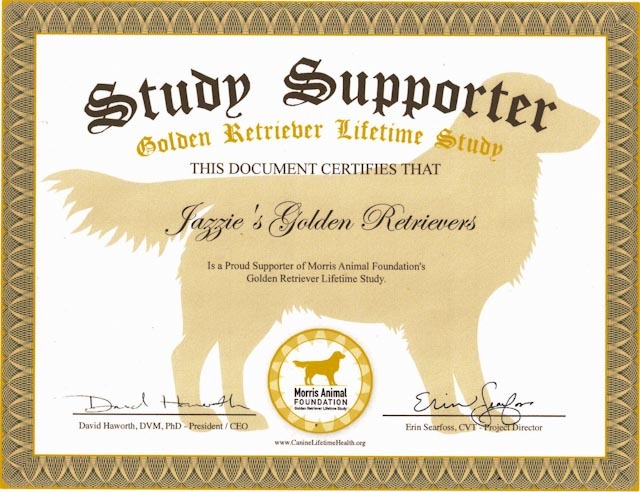 Thank you for visiting Jazzie's Goldens web site. We hope you'll stay and visit all of our pages. their home or our breeding program. The GRCA provides puppy referral as a convenience to puppy buyers to find out about breeders who are GRCA members and their litters. GRCA takes no responsibility whatsoever for any puppies/dogs that you may acquire through GRCA puppy referral. 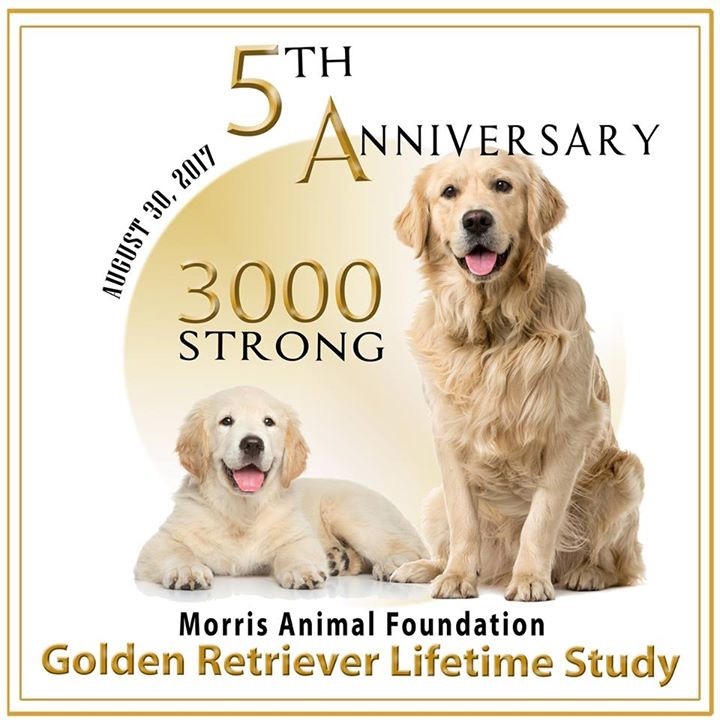 GRCA is not responsible for any breeder's sale practices and sales contracts, nor will GRCA be involved in any manner in contract disputes between puppy buyers and breeders. Availability of puppies and conditions of sale are at the sole discretion of the individual breeder. 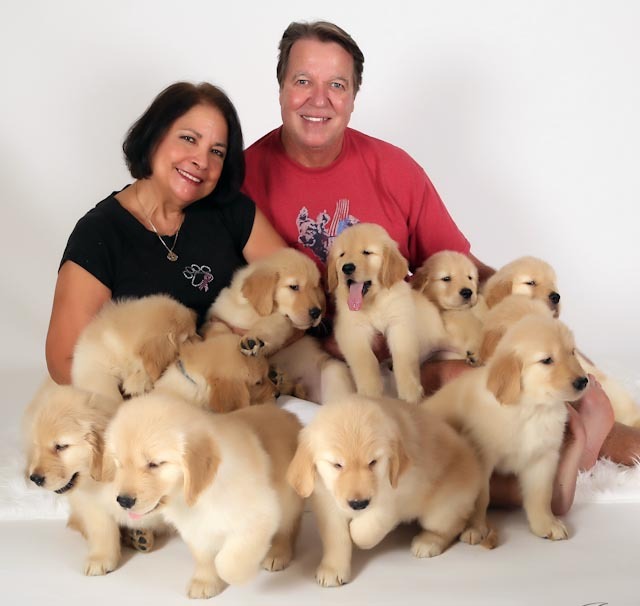 Buyers are encouraged to read ACQUIRING A GOLDEN RETRIEVER, as found on the grca.org web-site, for general information about obtaining a puppy, to take as much time as necessary to locate a reputable breeder from whom they feel comfortable purchasing a puppy, and to investigate breeders and their puppies thoroughly before committing to a purchase. 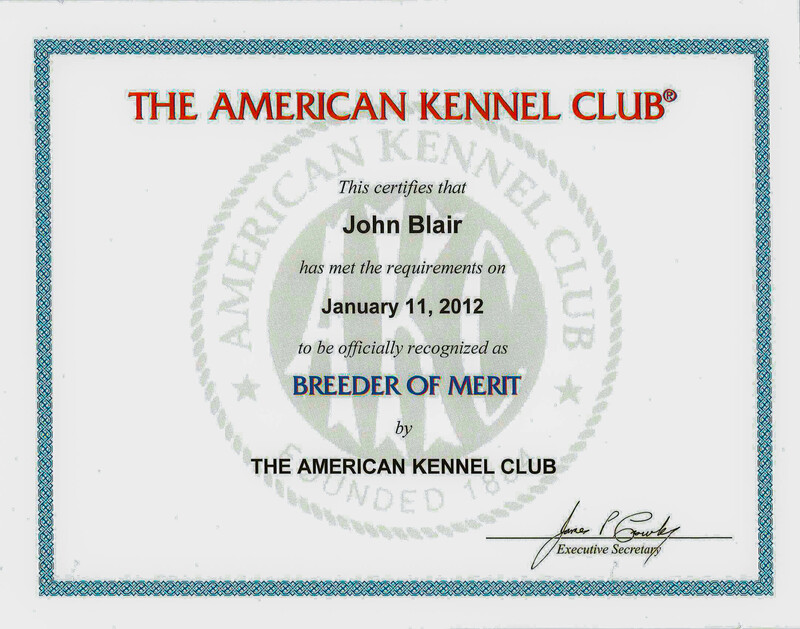 You are not obligated to purchase a puppy from the breeders whose names you obtain from GRCA puppy referral.